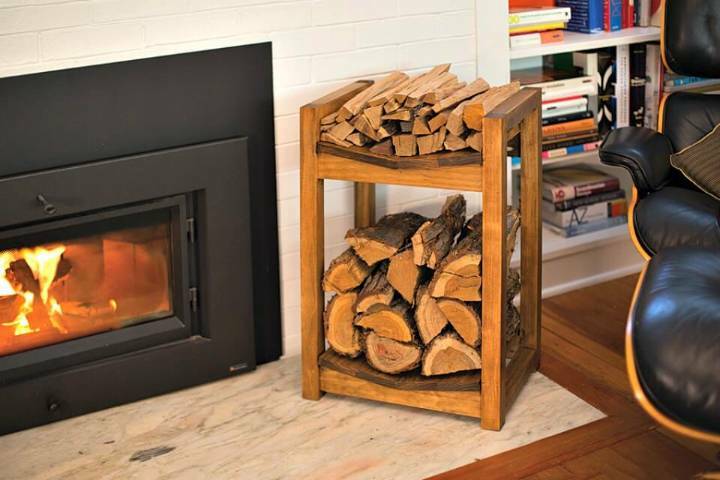 It will demand for the daily dose of firewood to keep your fireplace on fire in the deadly cold days! 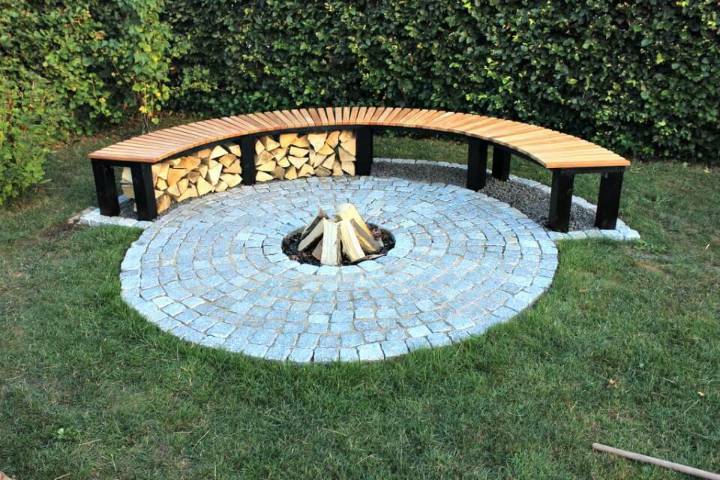 Moreover, you should also manage a good supply of the firewood for your outdoor firepits to keep them running to enjoy the family gatherings and gossips with friends in the chilly evenings! 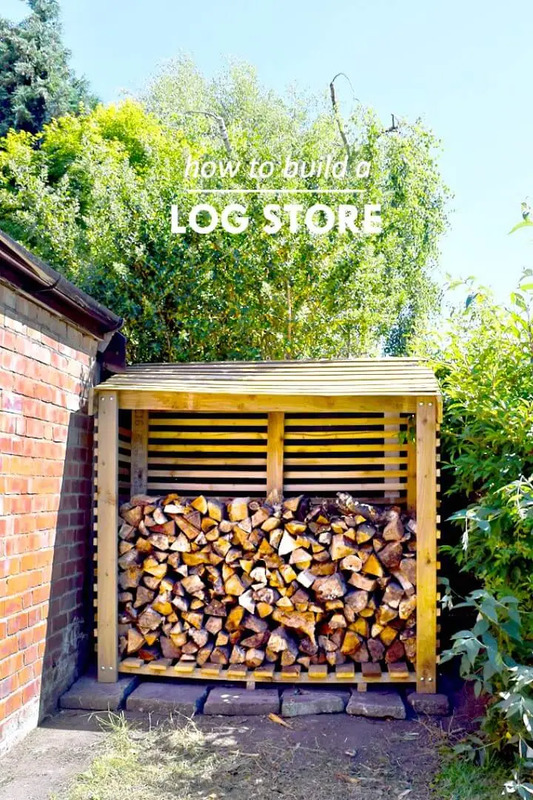 So, if you have got the required supply of firewood, then the first issue you may face is to stock the firewood neatly and nicely, and there are great chances that you will lack storage space too! 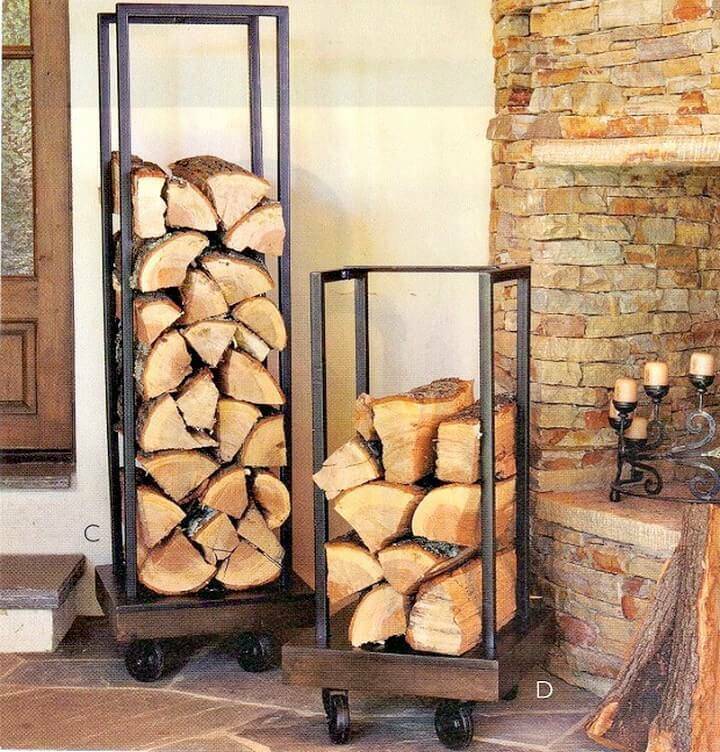 So, you should also seek some great storage options for firewood otherwise it may absorb moisture so it will not get fire, and it can also be found scattered here and there in your home or at outdoor creating a big mess! 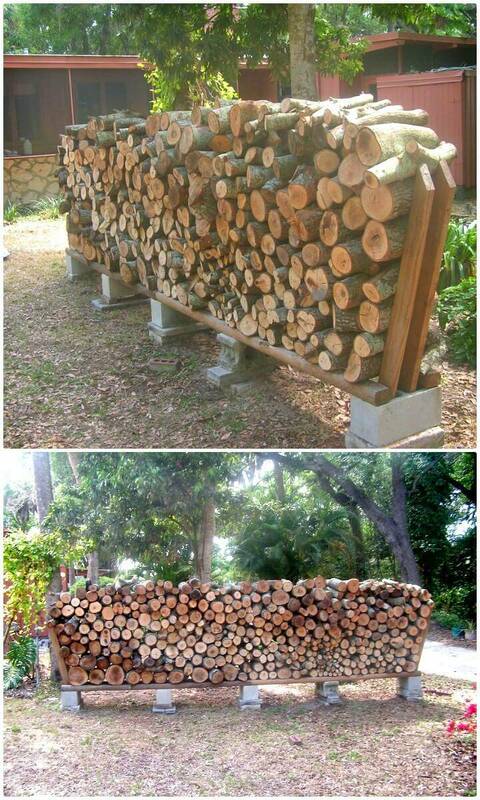 This just not ends here, if not stored properly, soon there will be tons of bugs and insects having houses in the stock of the firewood! 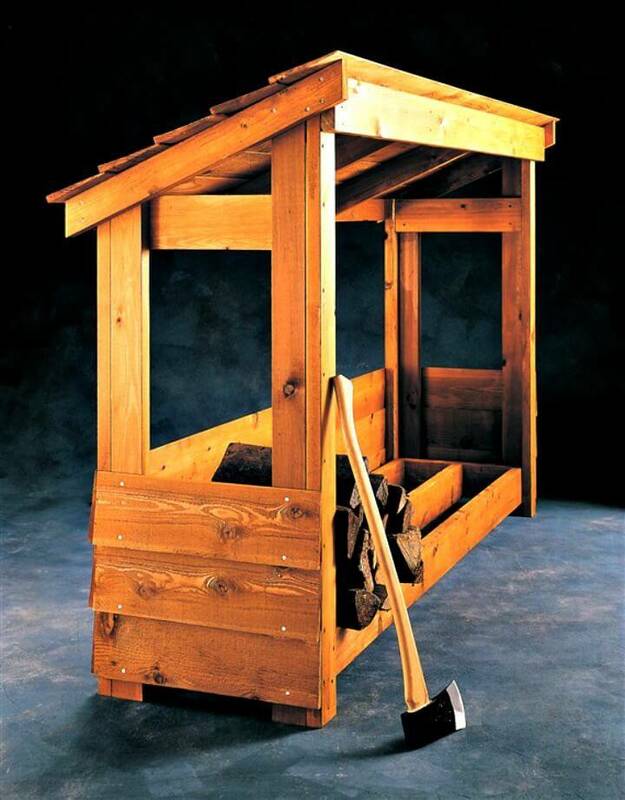 So, if you want a bug free and clutter free storage of the firewood, then you need some custom organizers or firewood storage units for it! 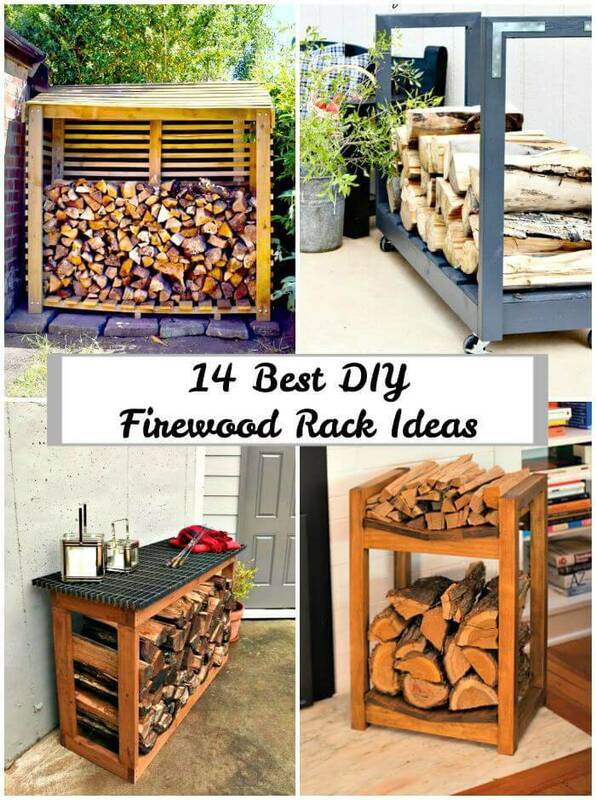 So, store your firewood in style and make alluring stacks of the firewood with these DIY firewood rack ideas / DIY firewood storage ideas that one can easily make at home by himself and without causing any load on his wallet! 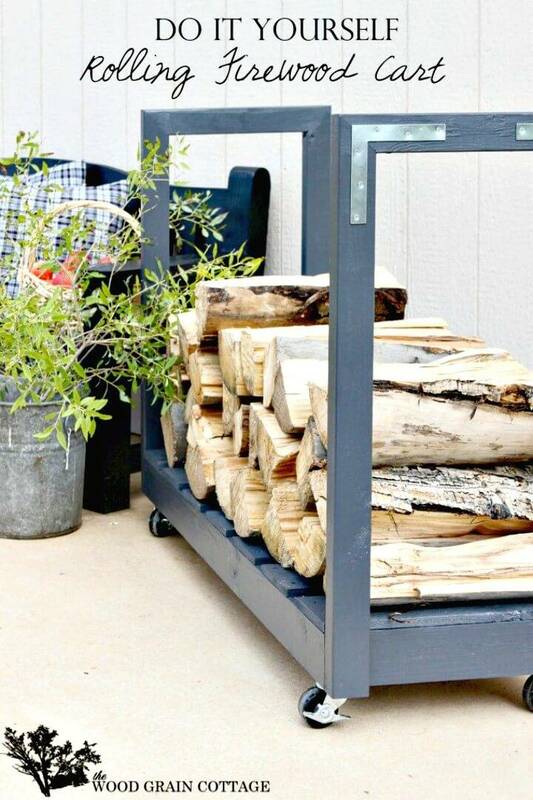 Here again, the DIY is here to provide you the amazing but low-cost firewood storage options that will make it super easy to store your firewood supply in a mannered and organized way! 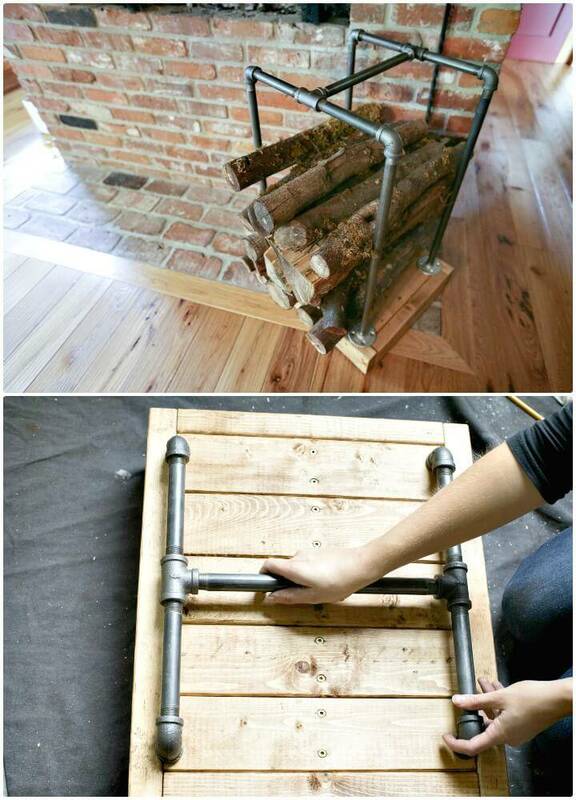 Go handmade with the custom wooden slats and make the rolling firewood racks that can easily be dragged to an indoor fireplace or outdoor firepit! 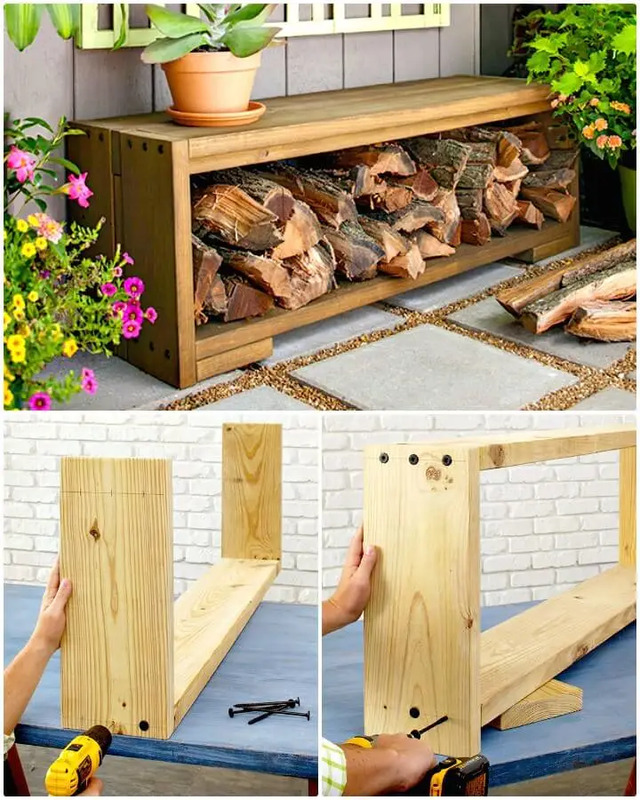 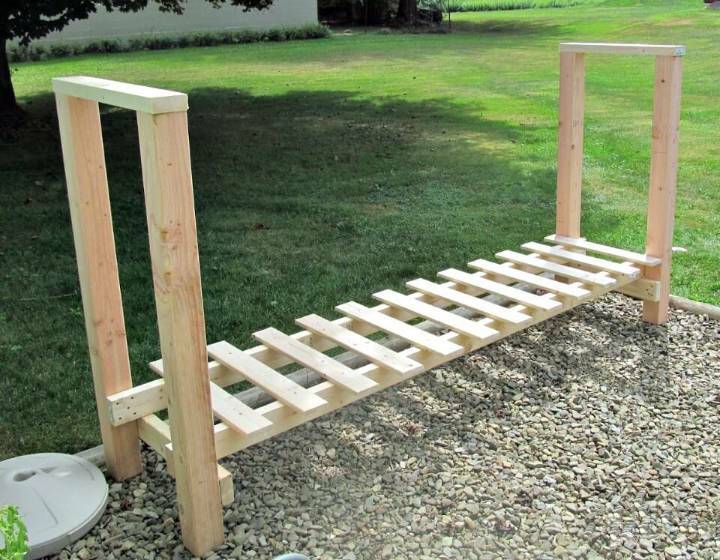 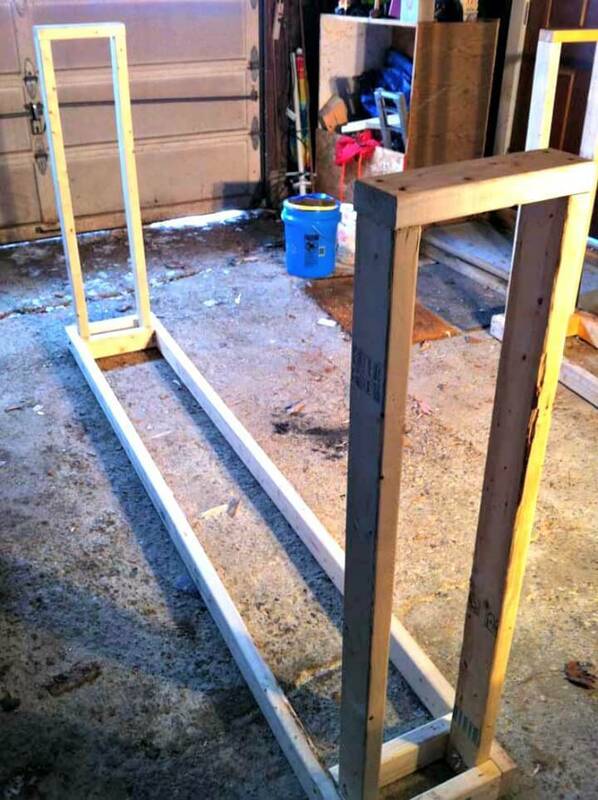 Make also the miniature firewood racks that will look like a side table or stool and will provide different shelving levels pushed down in the center to hold well the firewood supplies! 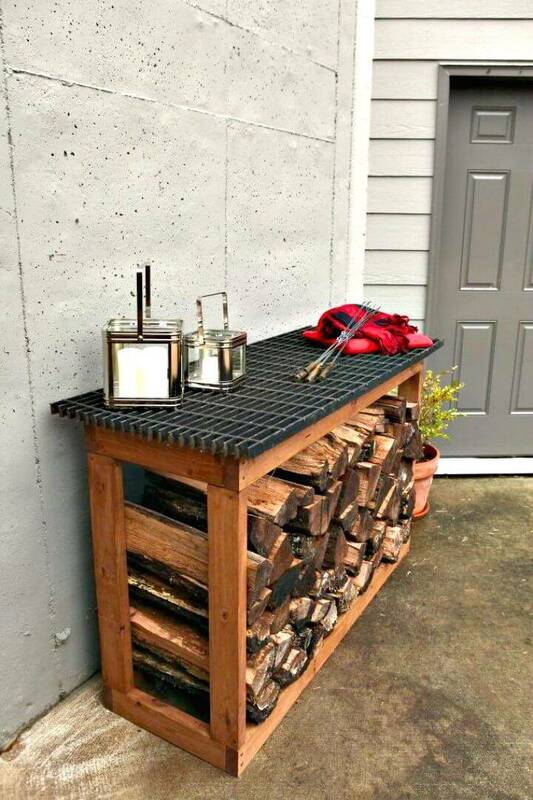 Next, you can also build the foyer table like structure under which you can stack the firewood and then can add custom decors like the metal art accents, mural or picture frames on its top! 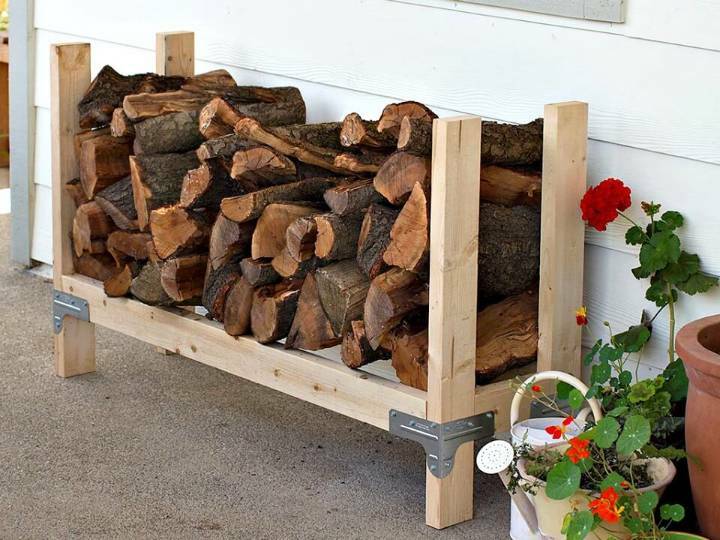 Check out a number of more handmade firewood racks in the given below collections and do duplicate your favorite design for storing the firewood stacks! 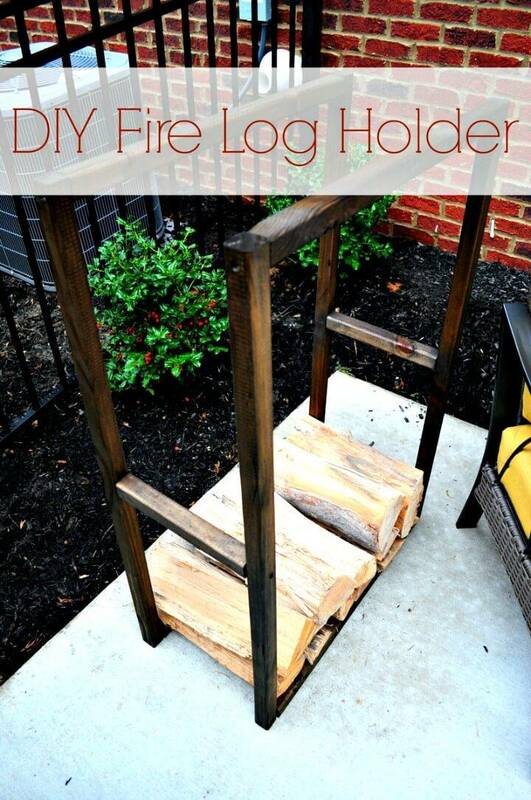 Click the attached links to get full free plans, step-by-step tutorial and easy to follow guides for your selected DIY Firewood Rack projects!